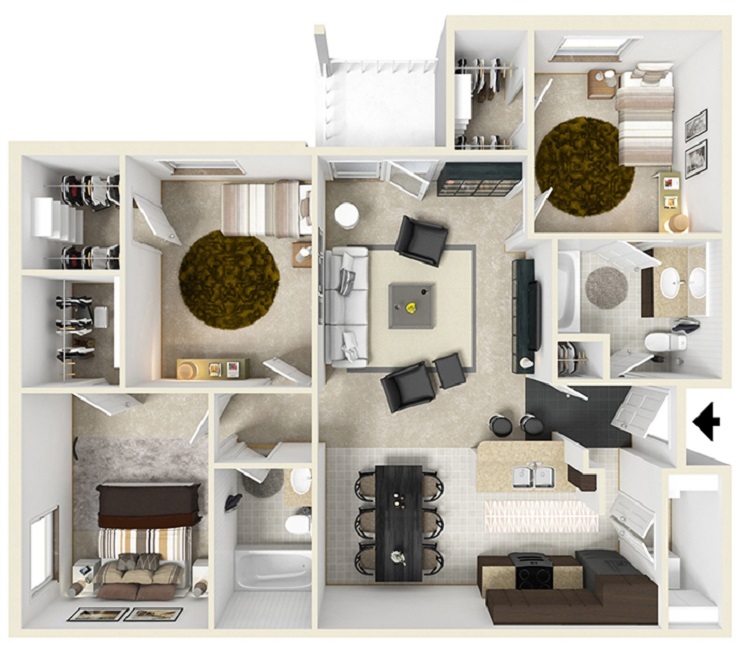 At The Reserve at Jefferson Crossing Apartments, each resident of our one, two, three, or four bedroom apartment homes will be able to indulge themselves in the lifestyle they have always desired. 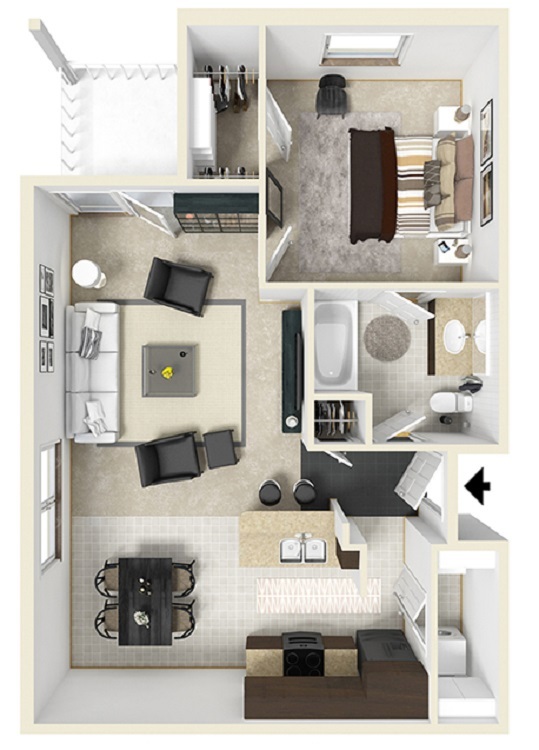 With options that range from 712 to 1304 square feet, we are confident that you will find your dream apartment. 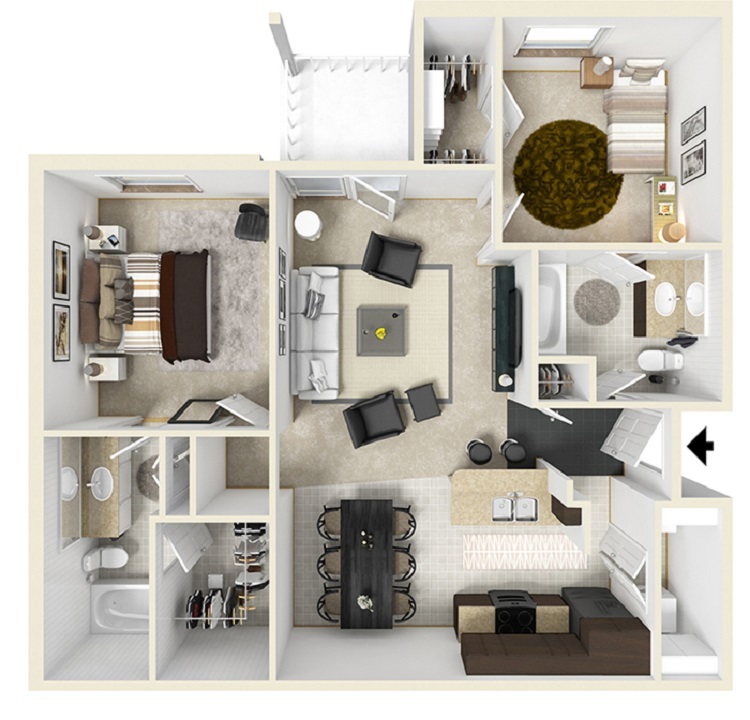 Along with our spacious floor plans, you will discover comforting and convenient apartment amenities. At-home chefs will appreciate our black GE kitchen appliance package and dark cherry wood cabinetry. Fashion fanatics will adore our expansive walk-in closets to house all of their favorite wardrobe items. Even better, our community serves as an extended floor plan where you can enjoy a sparkling swimming pool, exquisite club room, or well-equipped fitness center. 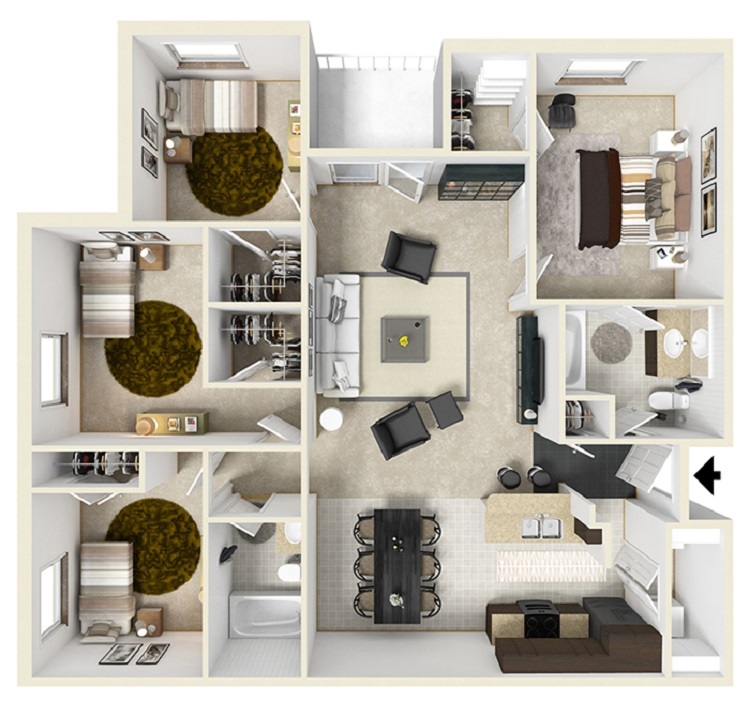 With our generous selection of floor plans, we guarantee that you will find perfect living space at The Reserve at Jefferson Crossing Apartments.